He’s made a career for himself in Alaska, but for crabbing boat skipper and TV personality Keith Colburn, home will always be on the ski slopes and waters of Lake Tahoe. But a friend and he wanted something different in their lives. Colburn discovered a love of cooking and was working his way through the kitchen and probably could have become a successful chef. 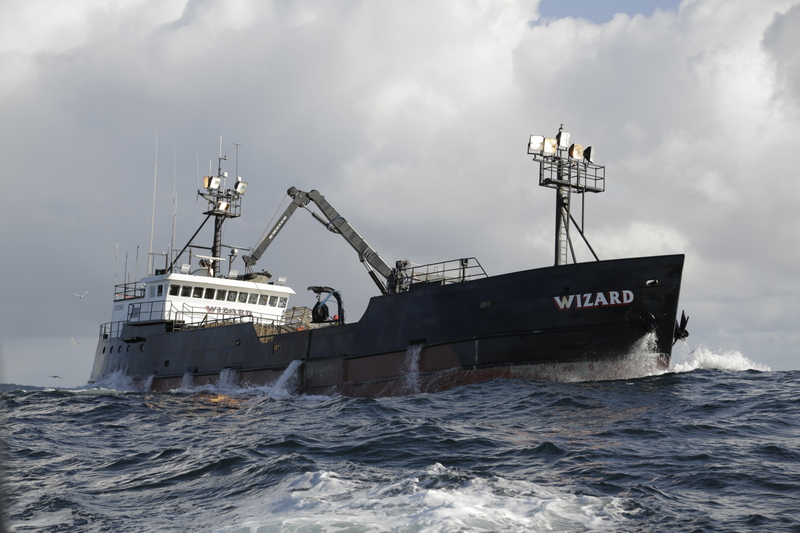 Yet he was off to pursue a career as a commercial fisherman, which he continues to do as the owner and skipper of the Wizard, one of the fishing vessels featured on the Discovery Channel series Deadliest Catch. Still, Colburn is proud of his less humble roots as a ski-loving adventure addict in the Sierra. It was a fun place to grow up with endless outdoor opportunities in his backyard. The outdoor lifestyle would ultimately define who Colburn is today. THE EXTENDED COLBURN FAMILY traces its roots to Amador County, northeast of Sacramento in the Sierra foothills. Keith Colburn recently attended a family reunion in Northern California and learned a little more about his ancestors’ backstory. But Tahoe – the family lived on the North Shore – was Keith’s childhood home. His parents had casino careers, but their son had different future plans. Lake Tahoe is a pretty epic place for an outdoors-loving youngster to grow up. A 3½-hour drive from San Francisco, one of the country’s largest natural freshwater lakes and North America’s largest alpine lake, Tahoe is a 365-day playground. For locals, it’s summer boating, swimming and fishing, and winter sports galore once snowstorms dust the Sierra. There is a little bit of everything at your fingertips. And once the big lake got too cold to enjoy, the surrounding mountains were the main attraction. Every kid who’s grown up in Tahoe City, Incline Village or South Lake Tahoe looks forward to the annual Ski Skate Week, when the local resorts offer discounted lift tickets for grade and middle school students. But Colburn eventually found his ski legs long before his sea legs by the time he was in high school. Colburn’s crew was fearless, heading into the backcountry to indulge in some of the most rugged country you can tackle west of the Rockies. Mostly, though, Colburn spent a lot of time at various ski resorts that dot the mountains around the lake. He flashed lift tickets everywhere from Kirkwood to Heavenly to Boreal Ridge to Squaw Valley, but he had a personal affinity for Alpine Meadows, just west of Tahoe City. 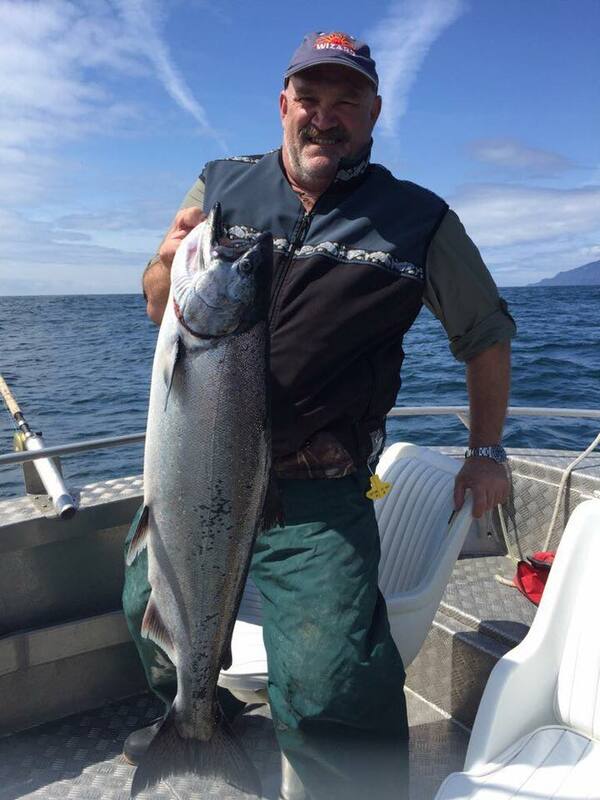 The irony of his story is this: Considering what he’s doing now on fishing vessels, Colburn wasn’t the biggest fisherman despite the accessible opportunities in and around Lake Tahoe. Sure, he’d reel in some of the big lake’s resident rainbows or Mackinaw, but it was hardly an obsession. But it wouldn’t be long before patience ran thin and the idea of fishing for a living was a real possibility. COLBURN AND HIS BEST friend Kurt Frankenberg fled their beloved ski slopes and watersports paradise in their early 20s – a little restless, a little impatient and maybe even a little dumb. At that time, he spent most of his days doing two things: skiing and cooking. He worked at a French and seafood restaurant named Captain Jon’s in Tahoe Vista and made his way through the ranks of the kitchen, from scrubbing dirty dishes to an assistant’s chef position. The money was OK, and the camaraderie between Colburn and the rest of the staff meant fun times on their one day off a week. And the skiing, of course, in one of the West’s best locations for that sport, was fantastic. But it wasn’t enough to keep him there. “The lifestyle was pretty demanding. I would spend eight to 10 hours a day in the kitchen and four or five hours in the morning skiing and not getting a whole lot of sleep,” he says. But a turning point happened a few years earlier, when a restaurant coworker named Santo had had a proposition. He needed to get a Hans Christian sailboat moored in Petaluma down the coast to San Diego and wanted a passenger to go along. Why not? The fearless 18-year-old was up for any adventure. Colburn was hardly a sailor, and by the time they sailed under the Golden Gate Bridge from San Francisco Bay and hit the open water of the Pacific, he wasn’t sure if Santo knew what he was doing either. The weather was violent enough that they had to hand-steer rather than use the autopilot. They were essentially surfing downwind with 20- to 25-foot waves crashing over the deck. Cue Colburn convincing his BFF Frankenberg to find their sea legs on a fishing vessel far from home, on far more stormy seas. LONG BEFORE THE INTERNET was a useful tool, Colburn’s Alaska research was done from a landline. He called the chambers of commerce at various port towns. He and Frankenberg concluded that remote Kodiak Island had enough fishing seasons to give them a decent chance to find work. In their possession the guys had literally $50 and a tent to sleep in. Never mind a return ticket to the Lower 48. “We were completely committed,” Colburn says. And they questioned that commitment immediately. Colburn remembered the exact date: March 7. It wasn’t the only time Colburn and Frankenberg shared a blank stare and an uh-oh moment. With a dusting of snow coming down, they hitchhiked from the airport to get down to the harbor. Upon entering the harbormaster’s office, they asked to leave their packs with him and look around for a while. When the harbormaster inquired about their presence on that blustery late-winter day, the guys said they were looking for jobs. It was Colburn’s no room-at-the-inn introduction to Alaska. A few days later, some hope arrived in the form of the F/V Alaska Trader, a 135-foot crabber/tender that had been mothballed around Bristol Bay. It pulled into Kodiak looking haggard and beaten up, but had an owner who aspired to get it back out on the water again to fish. Enter an opportunity for two eager, if not desperate, greenhorns looking for any opportunity they could find. It was the first step in a new job as a fisherman for Colburn. WHEN HE LEFT HIS skis for the sea in the 1980s, aspiring chef Keith Colburn was pulling in about $24,000 a year in the kitchen of that Tahoe City restaurant. That first year in Kodiak, when he and Frankenberg were doing the grunt work to restore the Alaska Trader and eventually fish on the vessel, they didn’t gross half that. But he says that’s a story no different than the other dreamers who flock to Alaska to hitch a ride on a boat and try to make a life out of it. “So the question wasn’t, ‘Why did you go to Alaska?’ The question was, ‘Why did you go back?’” Colburn says. By 1988, he became a full-time deckhand on the Wizard, and within a few years he elevated himself from working down below in the engine room to being on deck as a deck boss, to then a mate and a relief captain. Finally, in 2005 he purchased the boat from one of his mentors, John Jorgensen. 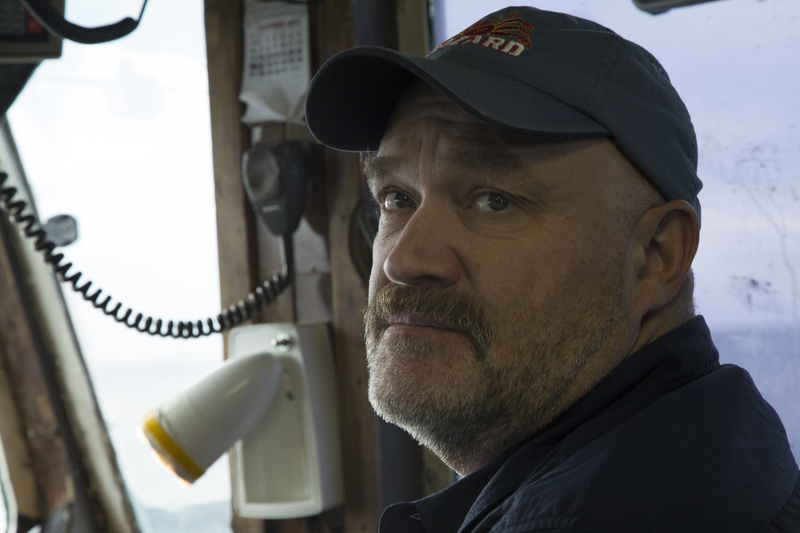 He’s made not just a career out of crab fishing the dangerous, and yes, deadly waters they work on – in this season’s premiere, all of the vessels paid tribute to the crew of the F/V Destination, lost in 2017 when the boat sank in the Bering Sea. 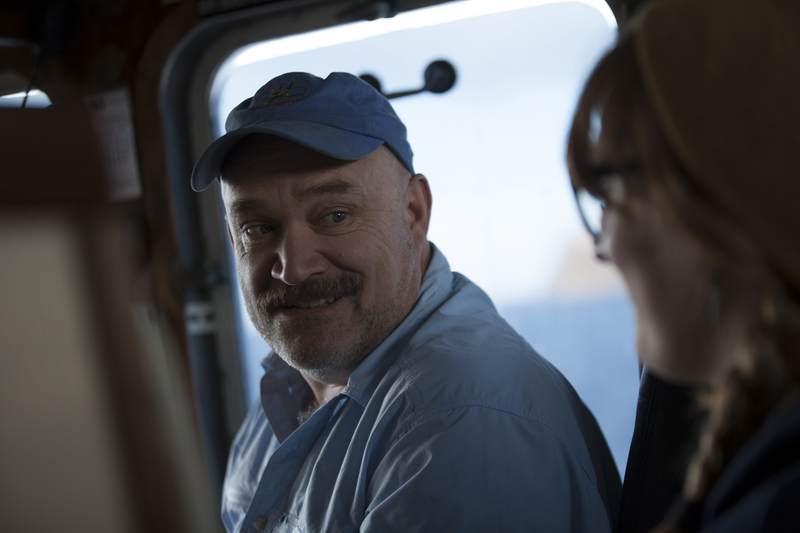 But there’s also the fame that’s come with being a fellow skipper on Discovery’s most successful series. 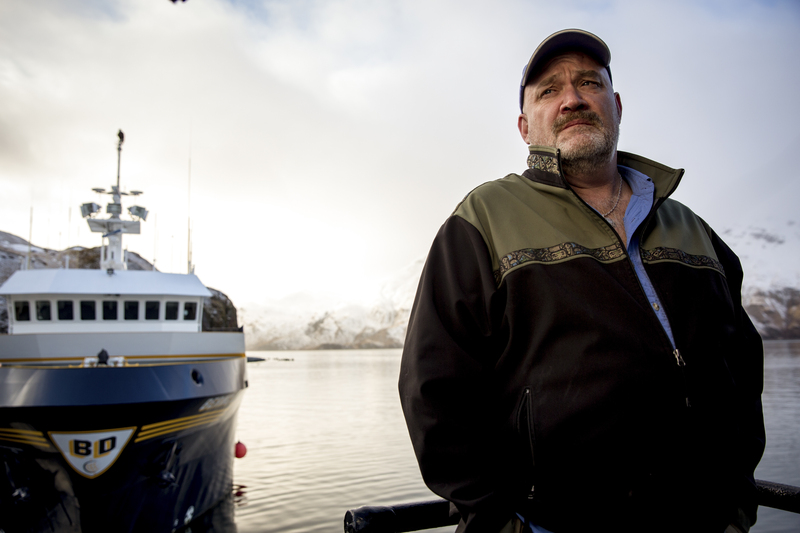 That said, Colburn also is grateful that Deadliest Catch has given his industry a collective face. Yes, viewers only see what the cameras shoot and producers decide to air. 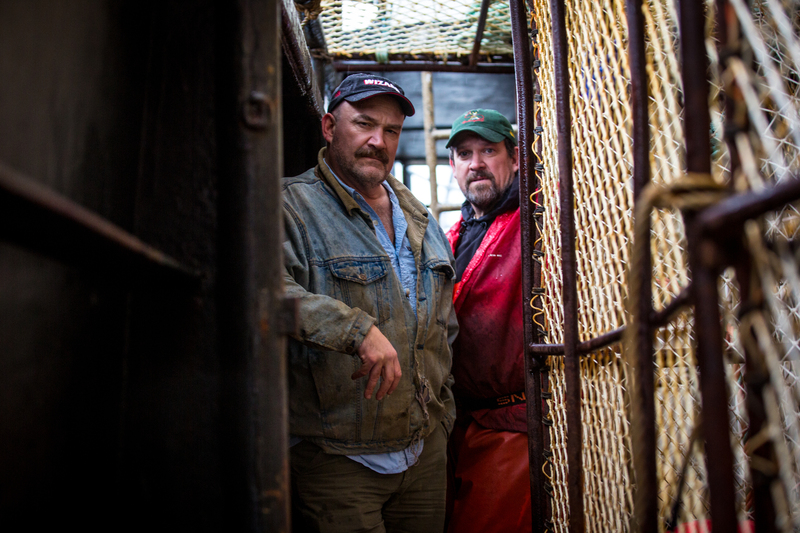 But as this unlikely megahit began its 14th season last month, it’s important to note the impact the show’s had on all of those who aren’t household names in the commercial fishing cosmos. 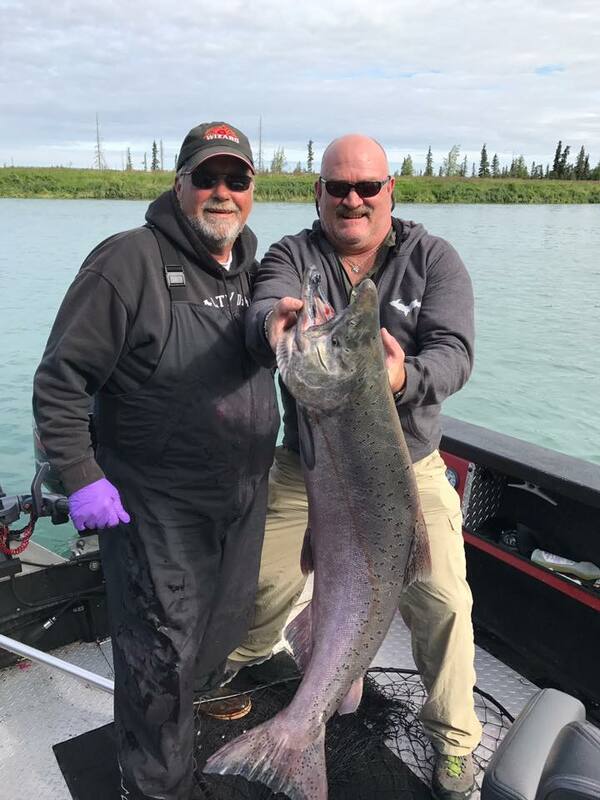 Colburn has testified in Congress multiple times, making pleas when pending government shutdowns have threatened to delay the opening of king crab season in Alaskan waters. His celebrity status offers plenty of perks – it’s true: crab captains can be TV stars. Spy on Colburn’s social media pages and you’ll find him visiting Venice and attending sporting events like thoroughbred races, Seattle Seahawks games – sharing snaps of he and quarterback Russell Wilson, though Colburn admits his true loyalties are to the San Francisco 49ers – and college basketball’s NCAA Tournament. 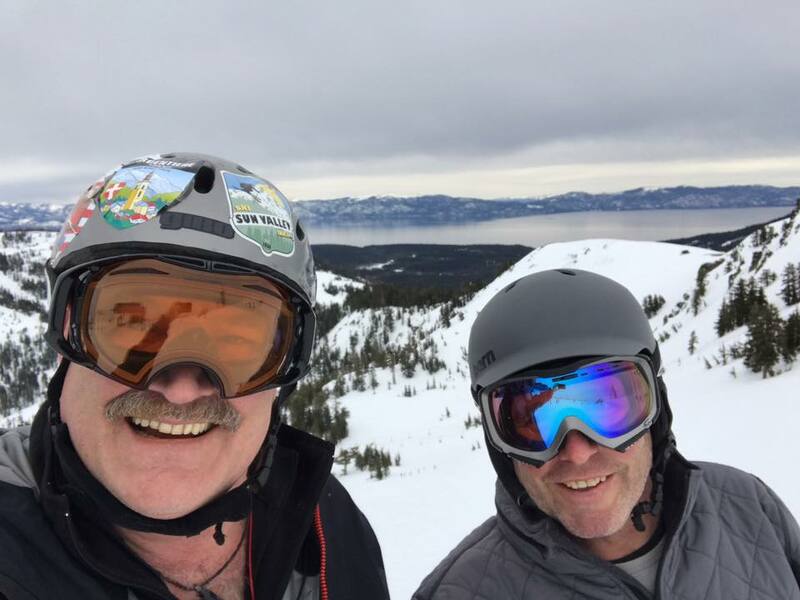 Tahoe will always be home, and even now in middle age, Colburn returns to the mountains to ski with friends and family. But the choice to give Alaska a go and sticking with it despite his inauspicious introduction to the state known as the Last Frontier. 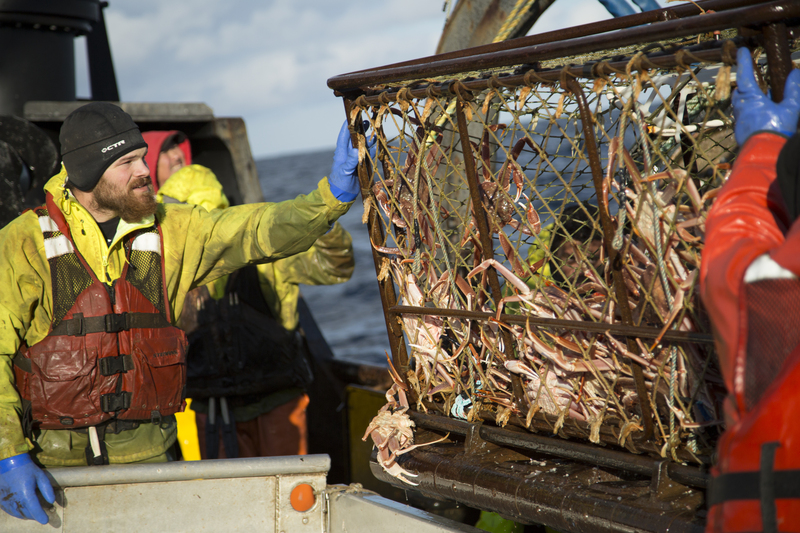 Editor’s note: New episodes of Deadliest Catch can be seen on Tuesday nights on the Discovery Channel at 10 Pacific (check your local listings). Follow Capt. 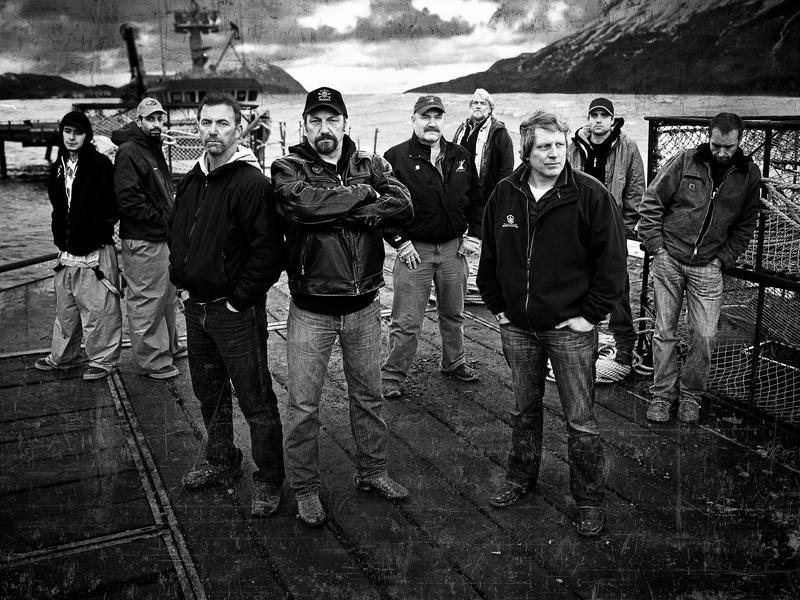 Keith Colburn on Twitter (@crabwizard) and Instagram (@captainkeithcolburn) and like at facebook.com/CaptainKeithColburn.
. From left to right: Jake Harris, Josh Harris, Captain Andy Hillstrand, Captain Johnathan Hillstrand, Captain Keith Colburn, Captain Bill Wichrowski, Captain Sig Hansen, Jake Anderson, Edgar Hansen.